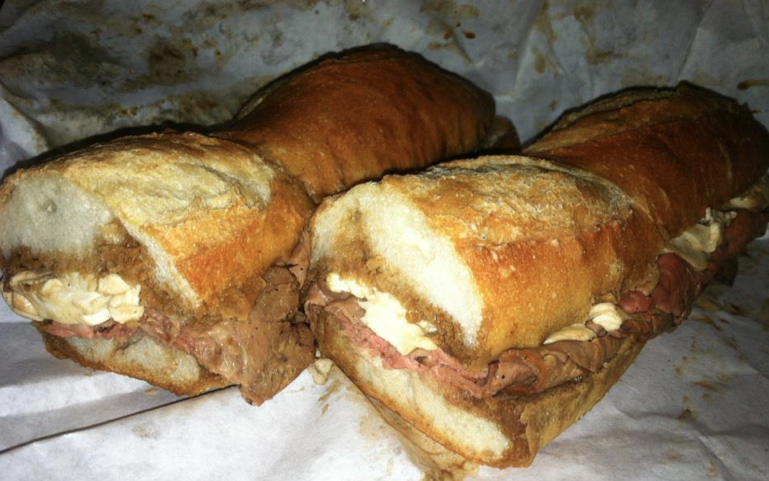 Fiore’s Roast Beef, Mutz, and Gravy Special | That Yum Factor! Thursdays and Saturdays you can get the roast beef special, topped with fresh mutz on a crusty Italian hero dipped in a vat of gravy. Yes.. a vat! Posted in Hudson County - NJ, Image format and tagged Hoboken on August 9, 2013 by thatyumfactor.